WHAT'S IT ABOUT? A normal girl (Mila Kunis) learns from her genetically-altered protector (Channing Tatum) that she is intergalactic royalty and heir to the Earth. Naturally, other beings want the planet for themselves, and the battle commences. If Guardians of the Galaxy taught us anything, it's that utterly bonkers space epics are much more easily digested when they have a sense of humor. 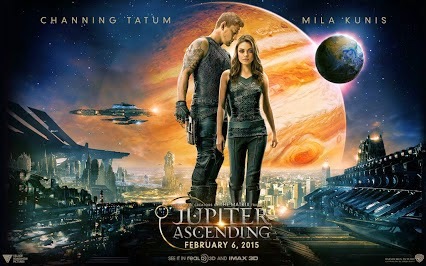 Lacking this (as well as any dramatic urgency), Jupiter Ascending is the worst kind of ridiculous. Kunis and Tatum are attractive and, given the right material, charismatic, but the script doesn't allow for much personality or chemistry. Eddie Redmayne's mouth-breathing bad guy is unintentionally hilarious, as are the other villains (don't even get me started on the laughable age makeup) while the great Sean Bean is utterly wasted. 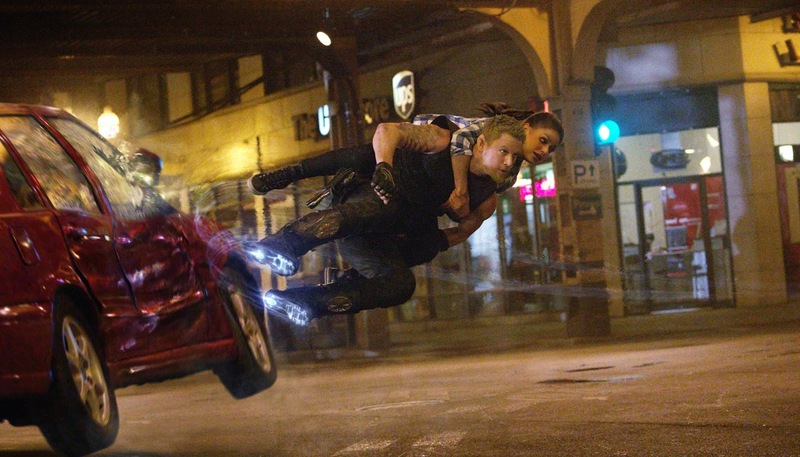 Jupiter Ascending admirably attempts to tell a “hero's journey” story with a female lead, but frustratingly demotes her to damsel-in-distress throughout the film, allowing her to be proactive only in the final minutes. The story is thematically murky, at once condemning monarchism and capitalism while framing its heroine as queen and rightful owner of the planet. Worst of all, the directing Wachowski siblings seem to have forgotten how to shoot and edit a coherent action scene, something at which they excelled in their Matrix trilogy. So what works? Some of the sci-fi weaponry and technology is unlike anything you've seen before. The visual effects impress from time to time. Also, Channing Tatum takes his shirt off (I think it's in his contract), which is enough to get some of you to the theater. You know who you are. 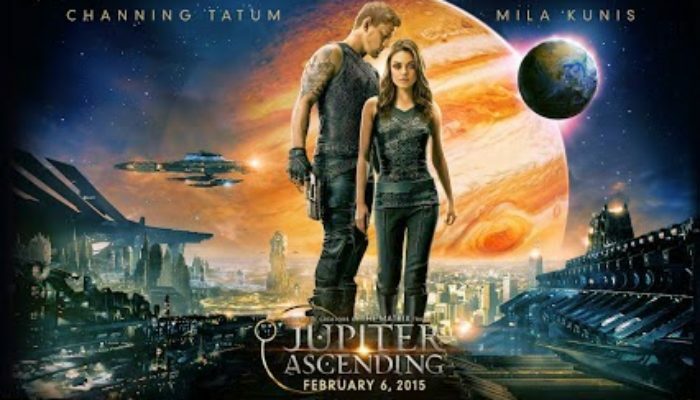 CONTENT OVERVIEW: Jupiter Ascending is rated PG-13. It has considerable action violence (punching, kicking, shooting, stabbing, and biting), though most of it is bloodless. A woman is seen in her underwear for a minute or two and a man is seen shirtless (both in nonsexual contexts). A villain hovers in the air with his harem writhing around him; it's not graphic (they're all clothed). A woman's backside is briefly seen as she enters a “fountain of youth” type pool. There are a few mild profanities and a few moderate profanities. (see my profanity criteria). Support my moviegoing! Buy tickets here! WORTHWHILE MESSAGES: Greed and lust for power can cause us to value some lives more than others, while selflessness will help us to see people as our equals and to sacrifice for their good. We don't have to let new privileges and titles change who we are.